Description The City of Stockbridge goes Pink! to honor Breast Cancer Survivors and the memory of those who lost the fight. The walk will take place on Saturday October, 20th, 2018 at the Clark Park Trail,111 Davis Rd. Stockbridge, Ga 30281. Registered participants for the walk will receive: (1) t-shirt and (1) bag. Registration deadline is October 5th. Check in starts at 7am & Walk starts at 8am. To Pre-Register… log on to www.cityofstockbridge.com. For Groups of 10 or more call 770-389-5982 for more information. 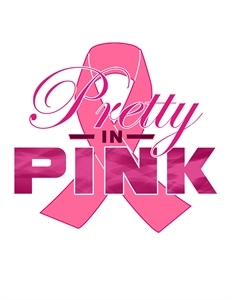 Add Pretty in Pink Breast Cancer Awareness Love Walk to your free online travel itinerary.